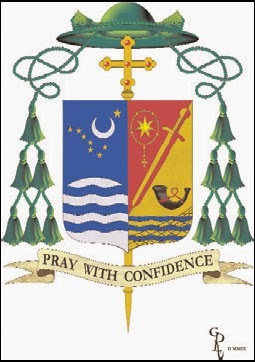 It is fitting the Bishop Burns' motto is "Pray with confidence". Alas, it is the 41st anniversary of Roe v. Wade. 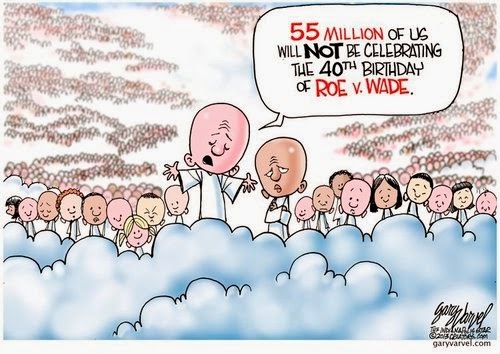 So the poignant political cartoon and the statistics of casualties of the judicially mandated imposition of abortion on demand are slightly out of date, but no less poignant. 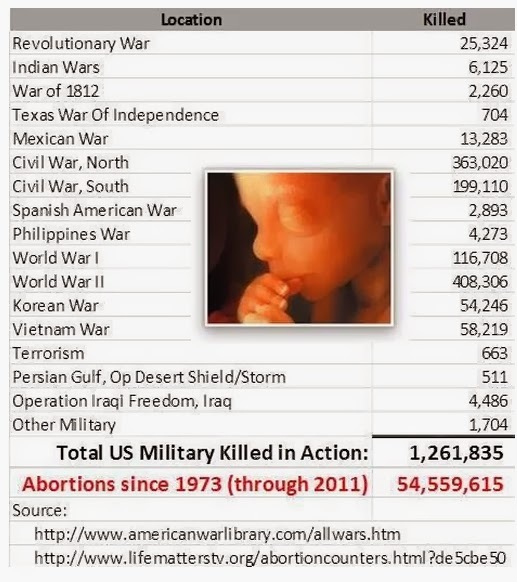 Yet politicians can demagogue about a "War on Women", yet forget about the children who are casualties, as well as sanction barbaric and illegal practices (ala Kermit Gosnell) which endanger womens' health so as nothing might endanger the so called "Right to Choose." Today is Championship Sunday, when the NFC and the AFC determines which teams go on to the Superbowl XVIII at the Meadowlands in New Jersey on February 2nd, 2014. 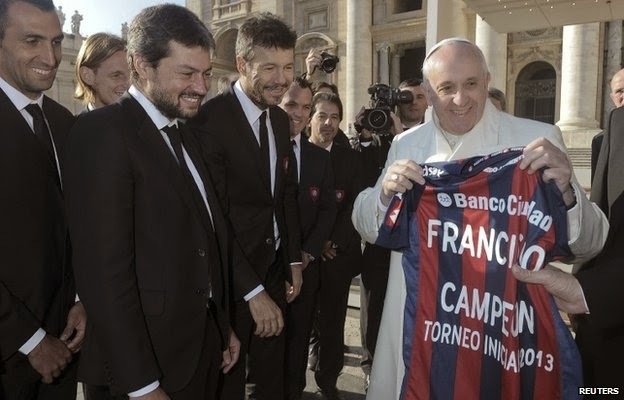 Ordinarily, football fans have regional loyalties which almost rival religious affiliation. The Boston Patriots changed their name to the New England Patriots when the AFC team moved to a new stadium in Foxborough, Massachusetts (32 miles from the Hub) in 1971 to embrace all of New England. The Patriots string of Superbowl championships in 2001, 2003 and 2004 under the helm of Coach Bill Belichick and the leadership of Quarterback Tom Brady has solidified Patriots fans for many years. Thus it was surprising to see this photograph of the First Baptist Church in Providence, Rhode Island (20 miles from Gillette Stadium in Foxborough). While this church sign was almost certainly put up by a puckish football contrarian, it does elicit some further thought. The dedication to Roger Williams, the religious leader who founded Rhode Island and Providence Plantations, is significant. 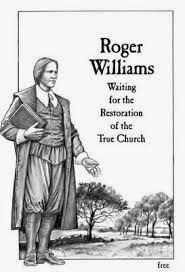 Roger Williams is also well known for the notion that soul liberty and freedom of conscience were gifts from God, and that everyone had the natural right to freedom of religion. Williams left England and parted ways from the Puritans in Plymouth Colony in 1634 to not submit to state religion. 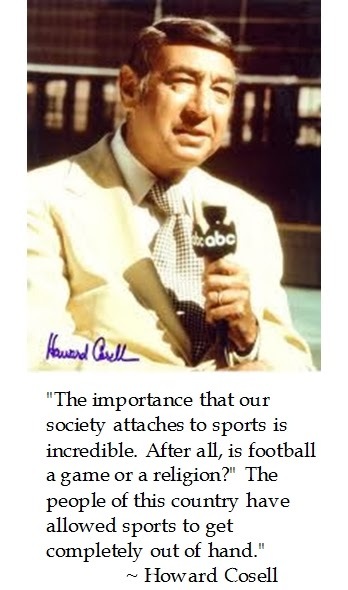 Howard Cosell likened American football fanaticism to being like a secular religion. 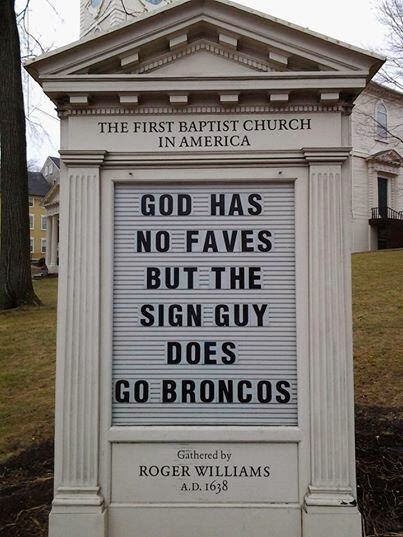 The First Baptist Church "sign master" mirrored Roger Williams rejection of state compelled belief in rooting for the Broncos. There is no word about the First Baptist Church of Providence's job status at this time. Sunday was the the conclusion of the National Football League's divisional playoffs. The early game pitted the Carolina Panthers hosting the San Francisco '49ers. On the East Coast, it was a 1 pm kick-off. Alas, further inland, the starting time conflicted with some church services. The Right Reverend Tim Christensen, pastor of the Golden Hill Evangelical Lutheran Church in Butte, Montana, had a dilemma. 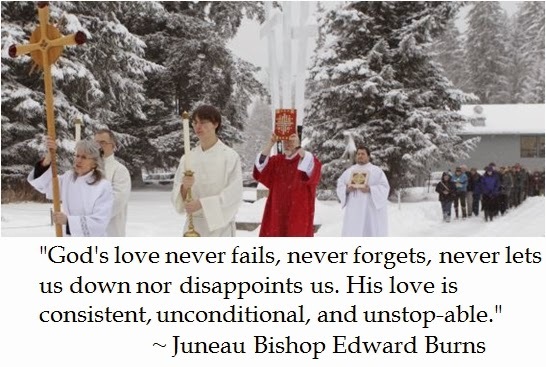 Christensen is an avowed '49ers fan and apparently nothing would get in the way of this priest watching this playoff game, not even his ministerial obligation of an 11 am CST service (1 pm EST). 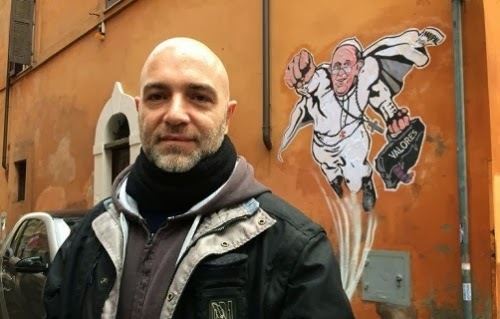 Someone on social media shared a jocular post about Christensen conducting a severely short service and quipped tongue in cheek that unless Catholics could get a "Microwave Mass" done in under three minutes, she would convert. Prima facia, rushing through a rubric to watch a secular sporting event seems quite misguided. However watching the video made my jaw drop. Christensen conducted his "service" in less than one minute, giving an abbreviated absolution of sins. 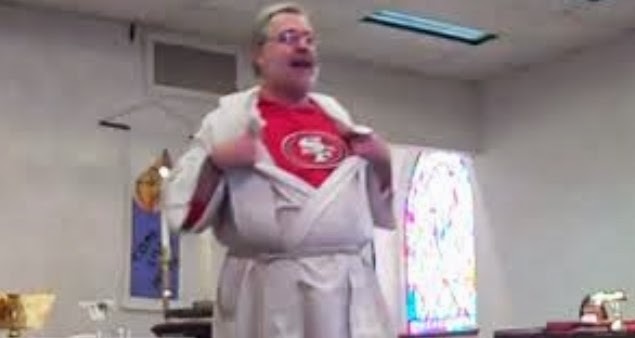 Perhaps it was cute to show his 49ers t-shirt under his vestments at the conclusion of the sham Divine Service. But kissing his biceps in closing ala San Francisco Quarterback Colin Kaepernick is less than reverend. 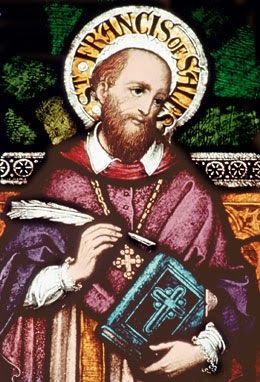 More importantly, inviting the congregation to a Eucharistic buffet of bread and wine seems sacrilegious, showing no respect for the sacramental union which is the real presence of the body and blood of our Lord and Savior Jesus Christ in which even Evangelical Lutherans profess to believe. My own Catholic faith history revels in both prolonged smells and bells masses and shorter services. In college, I often went to a Mass where it took me longer to walk to and from the liturgy than the Mass itself. The "Tower Express" had students in-out-and back on the streets in 17 minutes with 50 people served. That being said, the service included a brief but thoughtful homily and a full mass without singing (albeit without saying the Creed). In my youth, I remember a priest having a simple homily for a vigil Mass by simply donning a Detroit Tigers hat when the baseball team had an evening playoff game. Once again, it was a quick but full liturgy. Ordinarily I worship on Sunday evenings. But on Superbowl Sunday, my normal Mass cuts into the first quarter of the big game. Even though it is the only Sunday evening when it is easy to find a last minute seat for Mass at the infamous Catholic church in Georgetown, I will worship at another time, lest I miss the camaraderie of watching expensive ads with a festive group of friends (interspersed with a football game). It is ironic that the iconic ABC-TV sports journalist Howard Cosell once observed that: "The importance that our society attaches to sport is incredible. After all, is football a game or a religion? The people of this country have allowed sports to get completely out of hand." It seems that rearranging one's schedule to fit in both church and a Superbowl party is one thing and a pastor holding a flimsy pro forma Mass to watch football is quite something else. There is some suggestion that Rev. 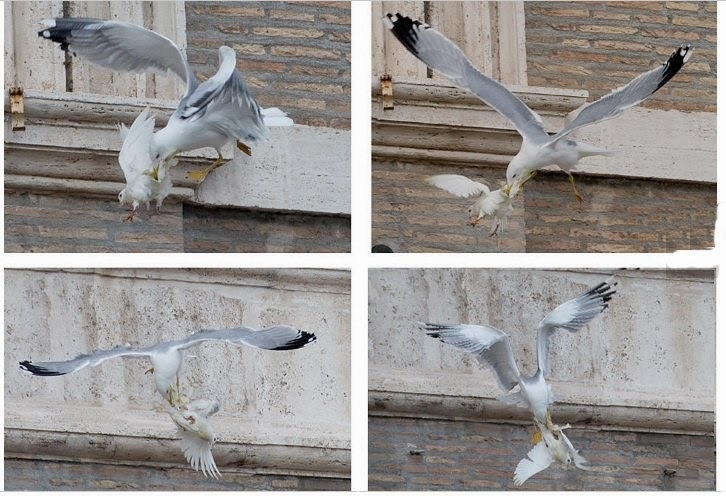 Christensen staged this stunt to go viral as a joke or in an attempt to reach the unchurched through the internet. If this is the case, then there is no clarifying afterword on the official church posted Youtube video, the Golden Hill ELCA Facebook page or the church's website. 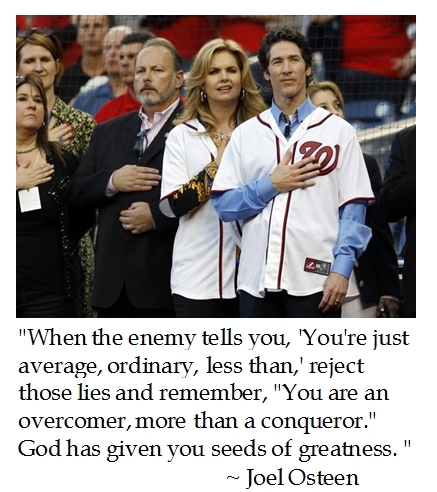 Supposedly, the Pastor texted "To The Win" that he did not let his congregation off that easily and gave a full homily. 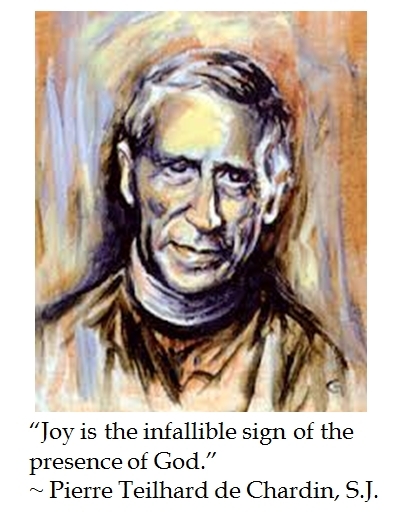 But mocking the Mass without context is not "kosher" for clergy, especially up on an altar. If it was a 'teachable moment", why was the apologetic also captured on video to put it in proper context? As I am not a Lutheran, I can not say with surety if this was a valid Divine Service, but it certainly does not seem like the norm. The Wittenberg Concord from 1536 requires consecration, distribution and reception. Inviting the faithful to a Eucharistic buffet seems to lack an essential element which should be at the heart of the sacrament. Pro arguendo, if this NFL edition of a Lutheran Divine Service is valid, does this de-sacralized service focus on essential truths and graces to help us on our Earthly journey to our eventual divine home? It seems to me that it is a Butte blasphemy by a fanatical '49ers pastor who pretended to preside over a "Gold Rush" Mass. 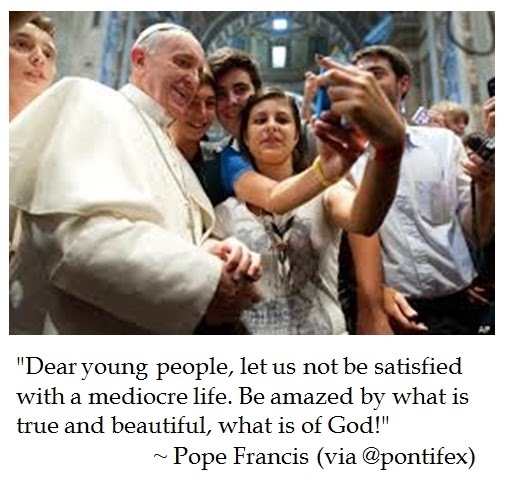 Does this keep with the Decalogue's dictat to "Make Holy the Sabbath" (albeit on "the Lord's Day")? For practicing Christians, does Rev. Christensen's abbreviated service feed the soul or lead the flock off the reservation? 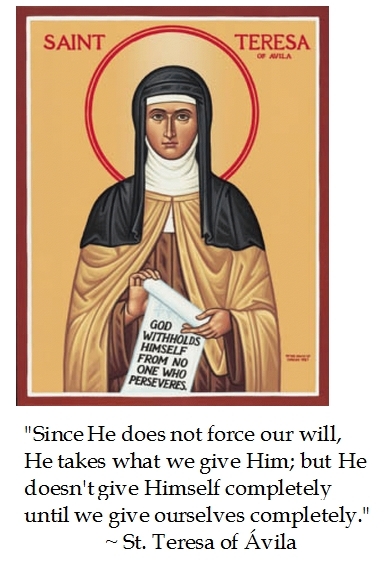 Post Scriptus 01/14/2014-- Per the Montana Standard, Rev. Christensen intended the one minute mass as a prank and then conducted a traditional Divine Service. His 18 year old son videotaped the tongue in cheek whirlwind worship session as he knew that his Dad would reveal his 49ers t-shirt. 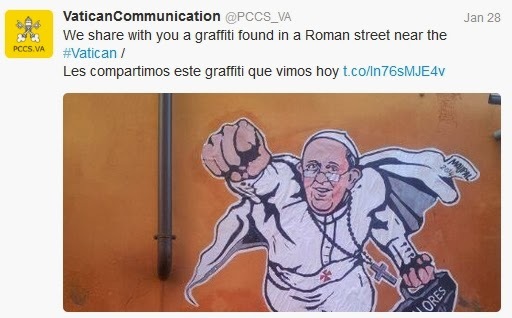 Christensen thought that he would share the video on his personal social media page along with the Church's Facebook fan page, where people would understand the inside joke. Yet the video went viral. So let this be a lesson to anyone on the internet--inside jokes posted on the internet NEVER stay private thus they remain on your Permanent Record. It fulfills a Sunday Obligation. It fails to keep holy the Sabbath. 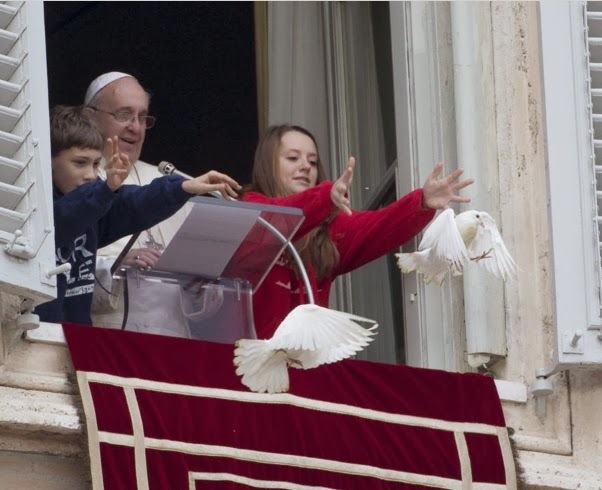 It shows a pastor leading his flock astray. It makes a mockery of the Mass. It reflects the day's priorites.